This agriculture piece of 6,340sq.m land for sale is situated at a main road in Agioi Trimithias village. It lies within Γ3, within 10% building, 10% coverage ratio and with allowance of 2 floors building of 8,3m. 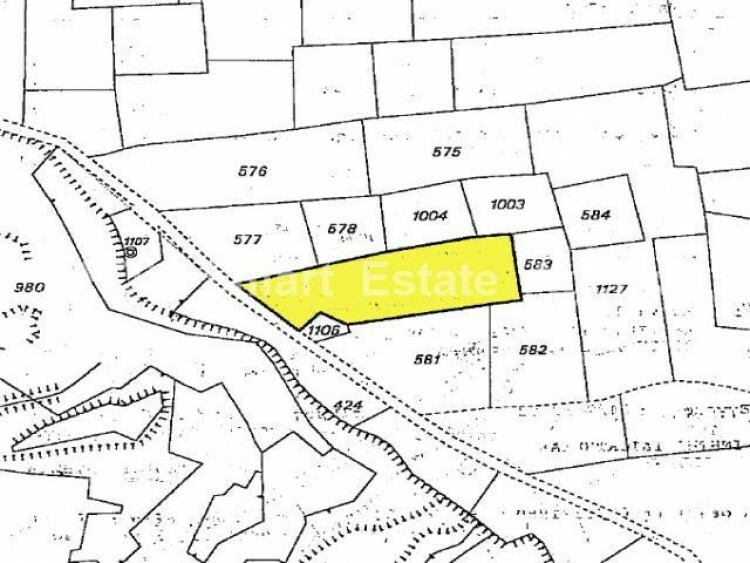 This price is below the registered price by the Land Registry at 1/1/13 for quick sale.